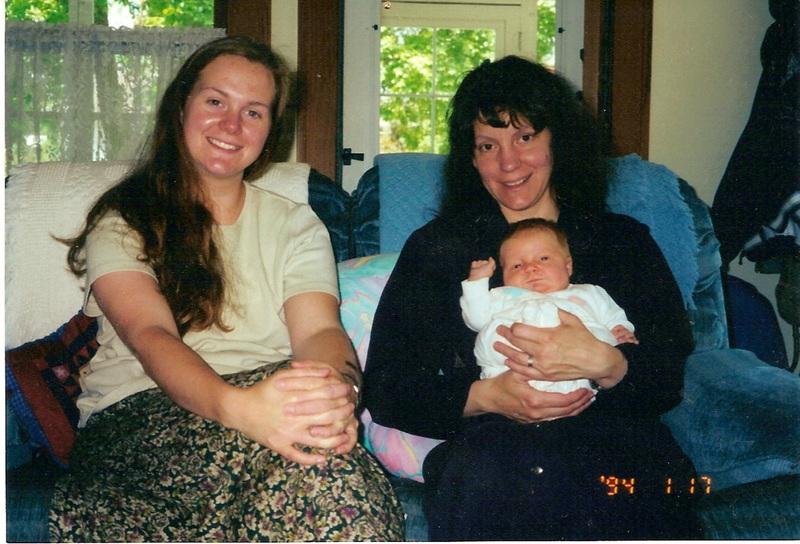 Dawn apprenticed with senior midwife Molly Caliger, CPM, DHom. Originally from St. Louis, Missouri, my family and I returned to my and my husband's home state in the autumn of 2011 after seventeen years of living in southeastern Iowa. Inspired by the births of my two children and the care I received from my own midwives, I began an apprenticeship in 1998. My traditional, direct-entry route to midwifery included apprenticeship with Molly Caliger CPM DHom, study with the Iowa School of Classical Midwifery, and an internship with the Russian Birth Project in St. Petersburg, Russia in 2002. My training has been in "classical midwifery" a type of midwifery developed in the late 1700's in parts of Europe. In Iowa, I home schooled my children, strove to live a homesteading lifestyle, and enjoyed a busy practice including attending the births of Amish and Mennonite families in largest plain community west of the Mississippi river. Let me share that I am thrilled to be in a state in which midwifery is legal (in Iowa it is still a felony to practice as a midwife)! I also feel incredibly blessed to be working with fantastic midwives with whom to serve the women and families of my new home town. I am a Certified Professional Midwife and current member of Missouri Midwives' Association. I am also a graduate of Truman State University ('94) with a B.A. in English and a B.F.A in Studio Art.